Work in a healthcare system you want to improve? Do you need skills to deliver your transformation goals? Committed to making improvement happen in your organisation? 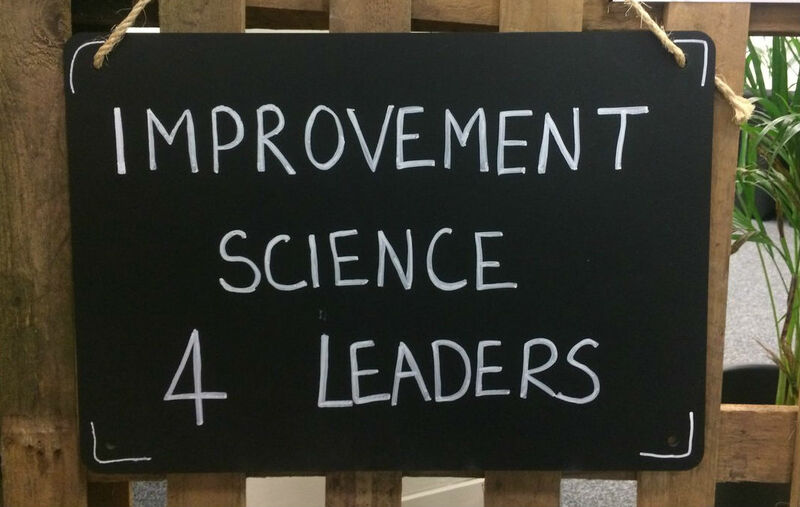 As part of the NHS Quest membership, you have the opportunity to join Haelo’s flagship Improvement Science for Leaders (IS4L), a year-long course that supports teams to develop, deliver and sustain improvements across their organisations, sponsored by NHS Quest. We are pleased to announce that we are now accepting applications for the 2018/19 cohort – deadline for applications is January 31 2018. Our unique team based approach provides in-depth training in the science and process of improvement through interactive workshops, webinars, on-site coaching and detailed qualitative feedback on project reports. Three, 3-day sessions are held over the course of the year in which teams will learn from experts in the field of improvement, covering a range of topics designed to take you from project initiation, to implementation and finally; scale-up and spread. You’ll be assigned a specialist coach with the skills and experience to support you in delivering your project and have the opportunity to learn from others’ experiences in delivering improvements across the health and social care economy. This programme is unique in inviting system leaders and four colleagues from their specialty area to work together on an improvement challenge. As part of the NHS Quest membership, five teams from member organisations are sponsored to join the HSJ award-nominated training programme, usually priced at £15,000 per team. Please download the application form, complete and return no later than February 28 2018. For further information, contact Jess Roberts on is4ac.haelo@nhs.net. Pricing information available on request.